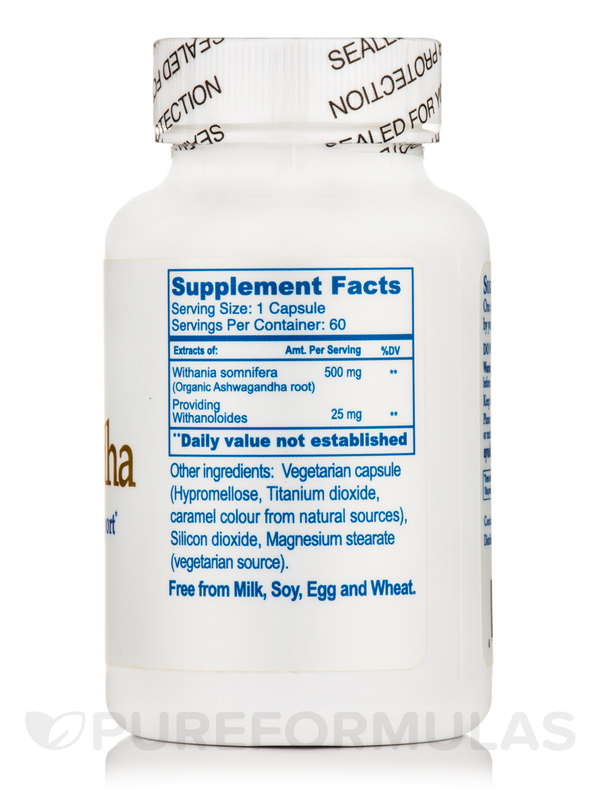 Ashwagandha was recommended by my integrative MD when I was having fatigue and taking naps during the day. It is my first and only adrenal support in my chronic lyme. You probably don’t have time to get sick; after all‚ work and personal matters usually don’t wait for you to recover. A strong immune system might decrease your chances of catching that bug that’s going around the office. Ayush Herbs’ Ashwagandha Capsules may offer natural support for immunity and prevent you from falling off life’s treadmill. 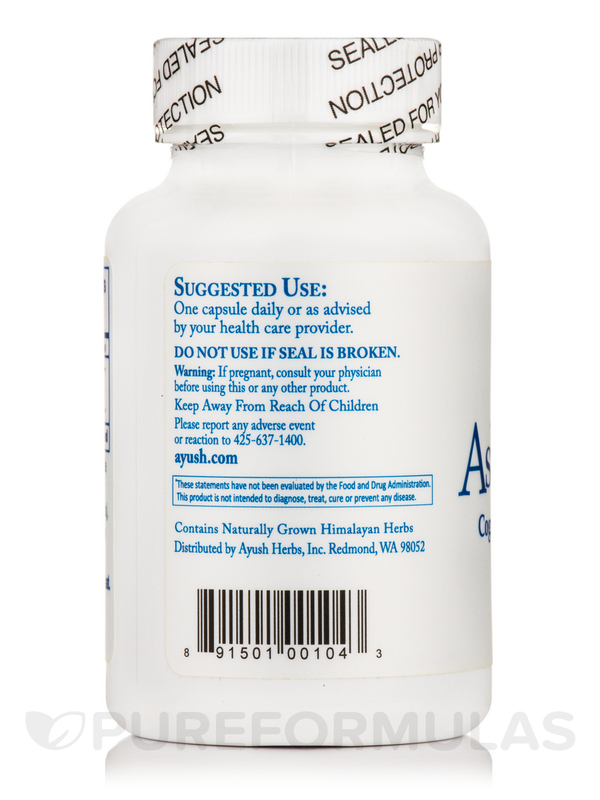 These ashwagandha capsules might help you maintain the level of energy needed for your busy lifestyle. Ashwagandha (also known as withania somnifera) is an herb commonly used as an adaptogen in traditional Ayurvedic medicine; like other adaptogens‚ it may help your body cope with everyday stressors more effectively. Ashwagandha Capsules may help address symptoms associated with mild illnesses‚ since ashwagandha extract aids your white blood cells in fighting off infections. 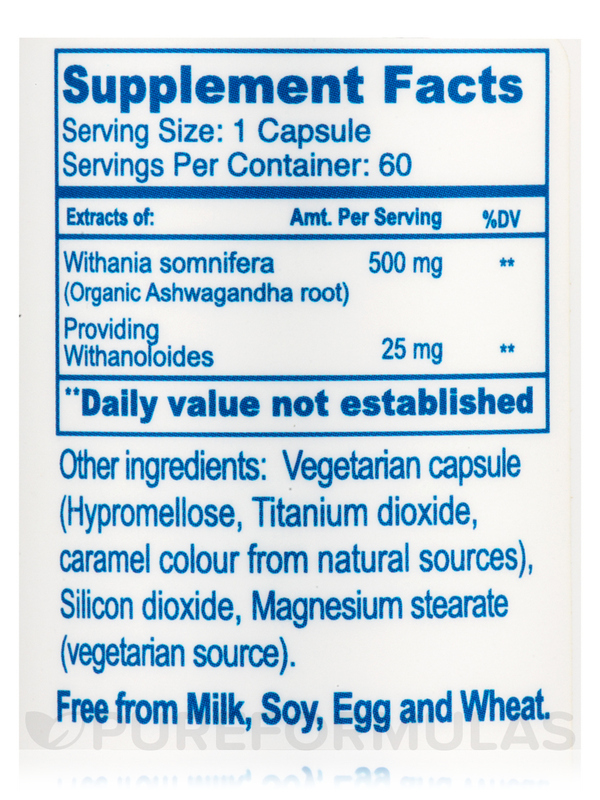 Each of these ashwagandha capsules provides 25 milligrams of withanolides‚ which are the active compounds in ashwagandha. Withanolides may have antioxidant properties that work to protect your cells from free radicals. 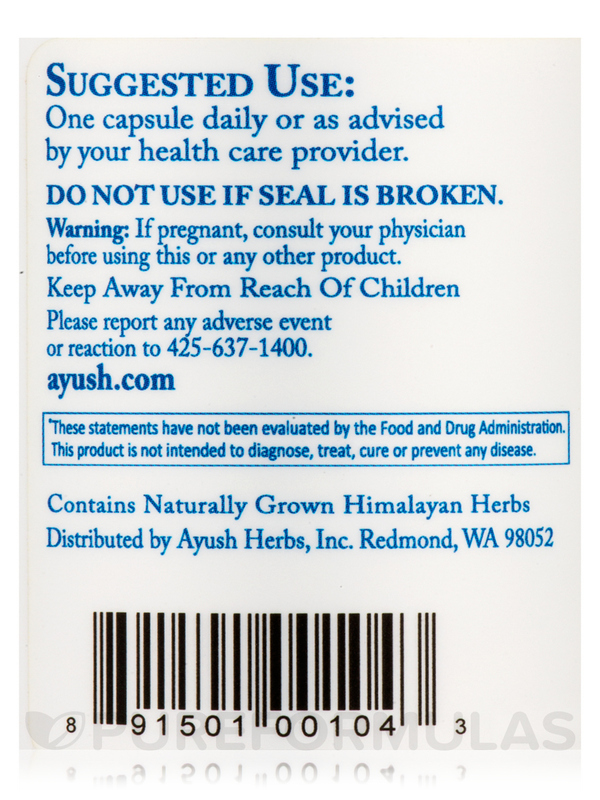 At the recommended dosage of one capsule twice daily‚ every 60-capsule bottle of Ashwagandha by Ayush Herbs should last for about one month. 1 capsule two (2) times daily or as directed by your physician. 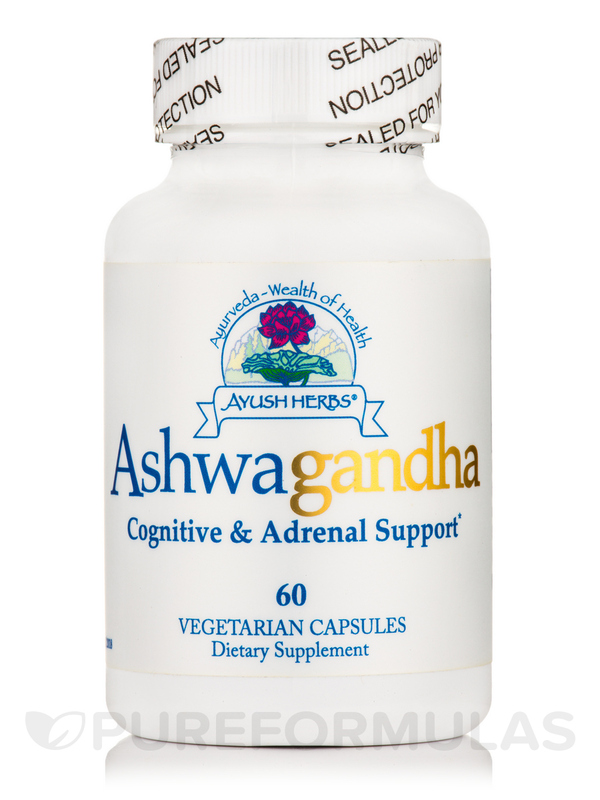 Ashwagandha by Ayush Herbs is part of my adrenal support regimen for my chronic lyme. It has been a wonderful addition to the regimen as I feel great!